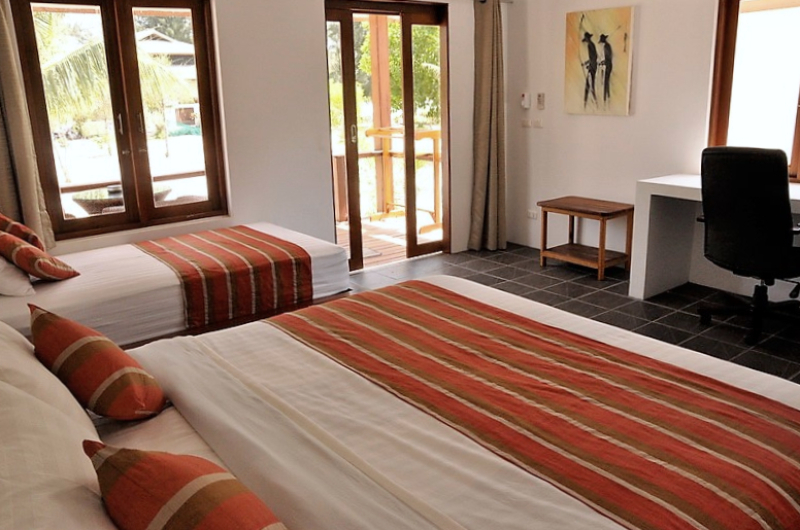 In our friendly holiday hide away we offer comfortable accommodation at a moderate price. 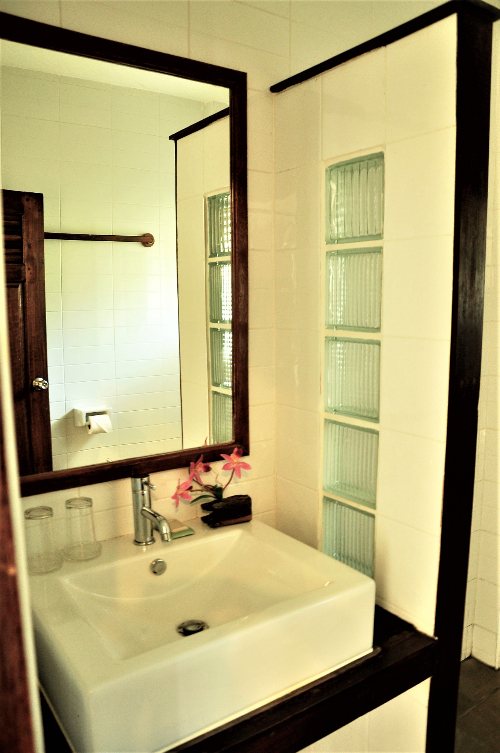 Everything is well maintained and the selection of interior is made with quality and comfort in mind. Welcome to join our little paradise! The Island has a relaxed atmosphere and is a perfect place for beach lovers, far away from the crowds . The local people living on the island are very friendly and make their living out of farming and fishing. 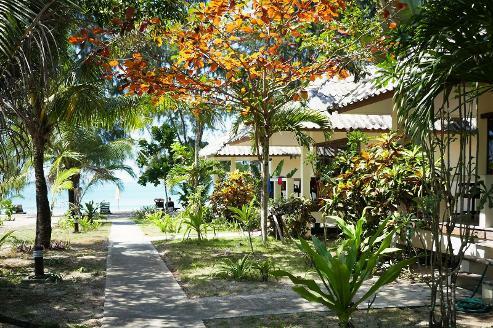 Phayam Lodge is located on Ao yai beach – the Big bay and offers a well organised beach resort as your holiday hide away. 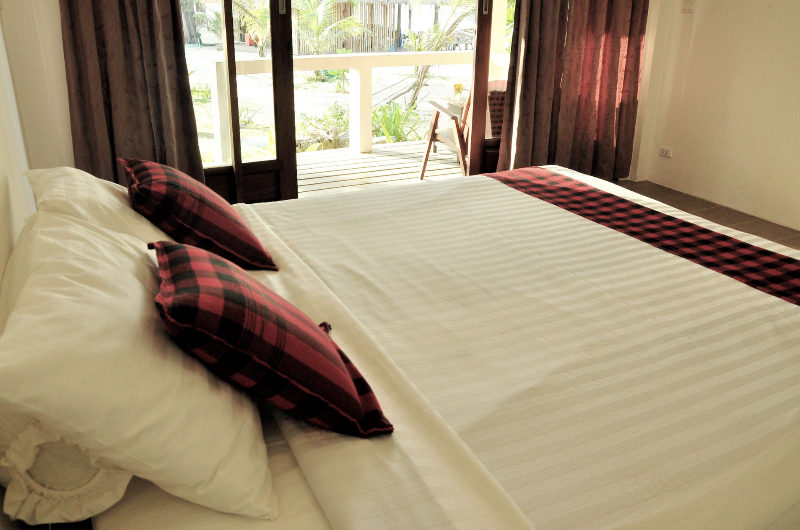 Our accommodation offers excellent comfort is 3 different choises: Beach bungalows, VIP beach bungalows and Family houses. A surfing experience you will never forget! 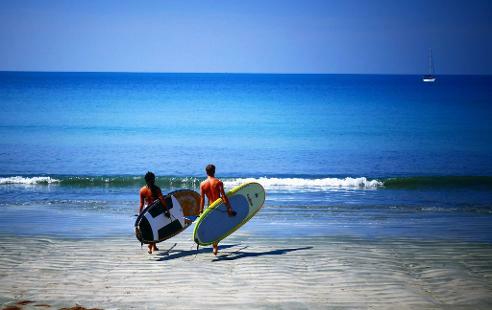 Phayam Surfers is located on Ao Yai beach on Koh Phayam, the perfect surf spot for beginners and intermediates alike. The beach is open to south western swell, making it surfable most of the year. The waves breakes on a gentle sand bottom, making it a safe and easy environment for learning. Intermediates can enjoy swells occasionallyreaching a maximum height of 5-6ft, with fun left and rights breaking along the entire 3km stretch of Ao Yai beach. Relax with an ice cold drink after your surf in our very own Bubble Bar, located right by the sea, with a first-class view of the most spectacular sunsets you have ever seen. Fine dining right on the beach! 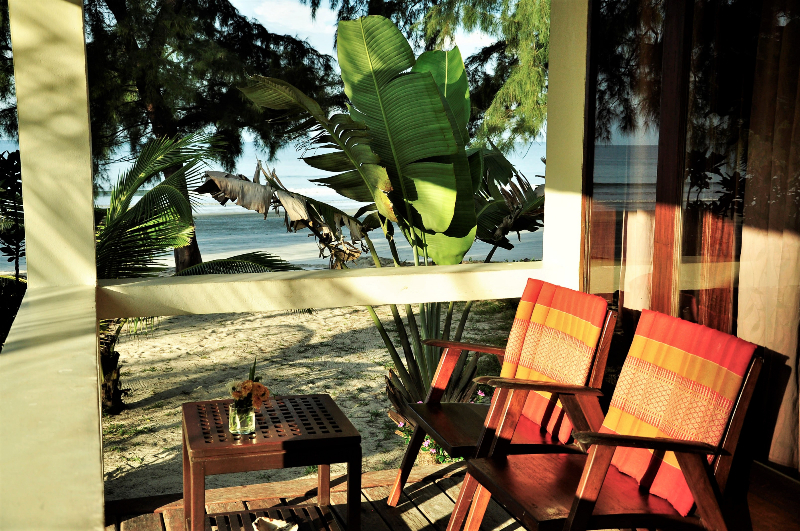 In our beach restaurant and at our beach bar you find selected dishes from both Thailand and Europe. In Bubble bar you are right on the beach with amazing view of the Andaman sea.